Prepare to fall in love with your food. Really. Don’t doubt me. Do it. You’ll see! 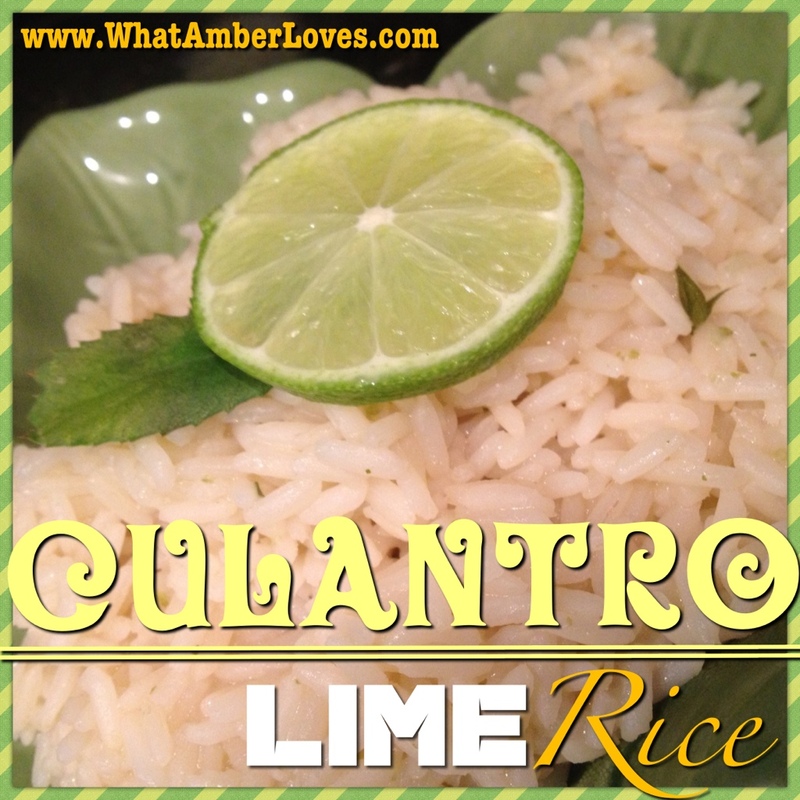 We’re growing CULANTRO this year and loving using it in a variety of recipes where we would have otherwise used cilantro. As I mentioned in a previous post, the appearance of cilantro and culantro are very different, but the flavor profiles are similar, except that culantro is a bit deeper. We’re really enjoying using Culantro. Of all of the ways we’re using it, this is one of my favorite recipes. 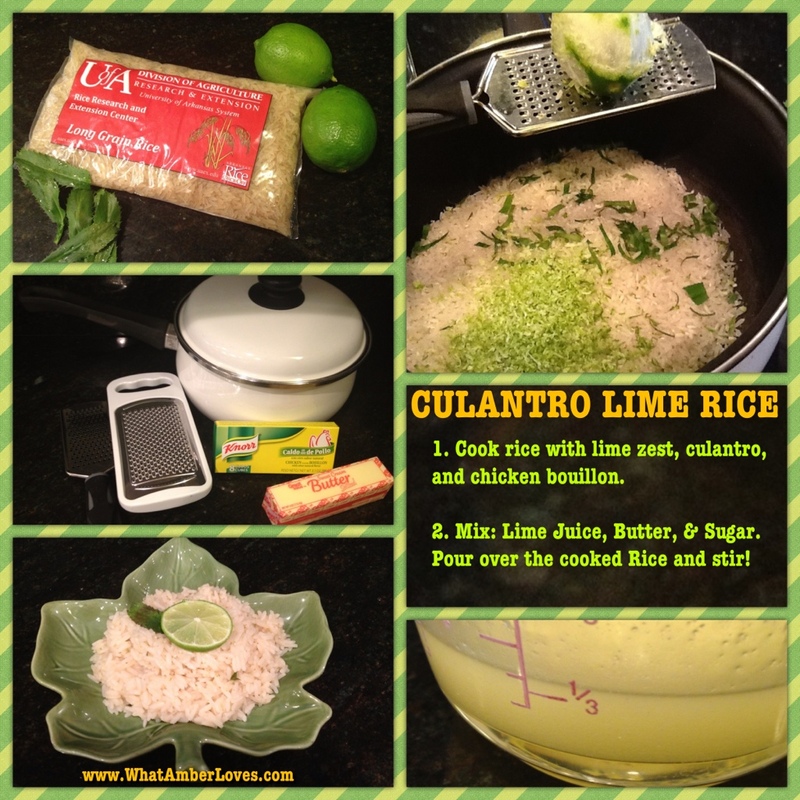 CULANTRO LIME RICE: make it in two easy steps! 2) When the rice is done cooking, pour a mixture of salted butter (melted in a glass measuring cup in the microwave), 1/4 cup of sugar, and juice of 2-4 limes over the rice and fluff/stir it all with a fork. Garnish with additional CULANTRO and lime slice for best presentation! 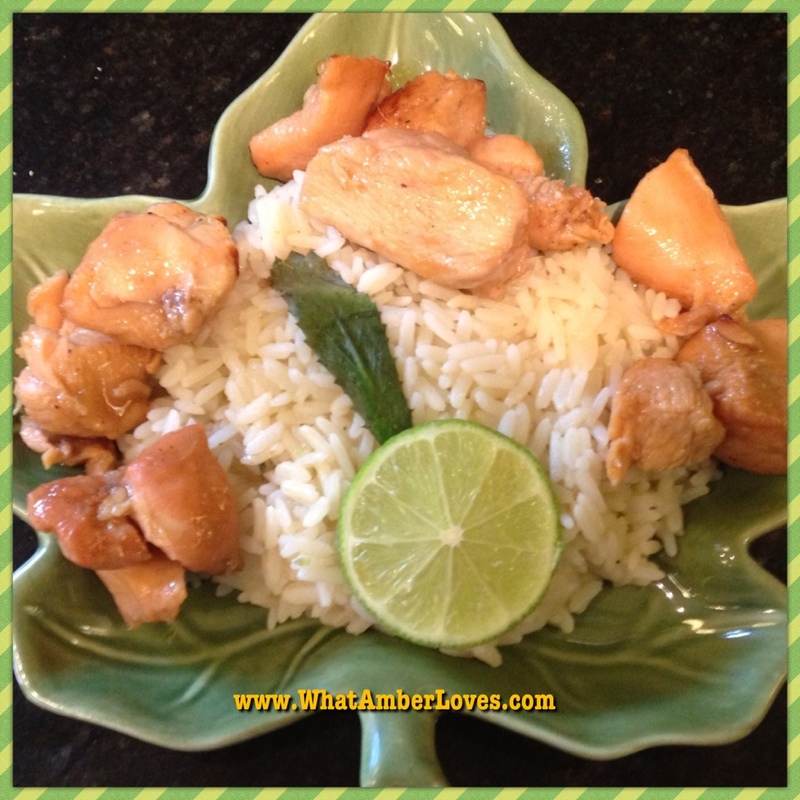 I served this CULANTRO LIME RICE beside chicken roasted with a Mango Ginger Chutney. It was amazing.